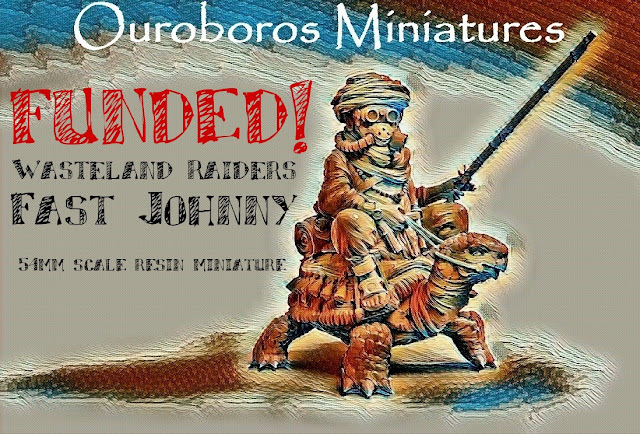 Thread: Wasteland Raiders - Fast Johnny Kickstarter! The Kickstarter for Fast Johnny went live yesterday and is already funded! Stretch goal one is unlocked and two is close! Also added a little video of Fast Johnny to the campaign page!